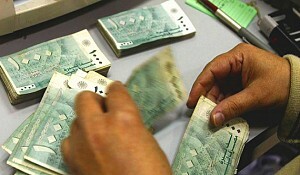 What is your overall assessment of the banking sector in Lebanon and what is the outlook for 2010? Over the past three years, Lebanon has recorded cumulative real GDP growth of 26% that was coupled with a significant corollary rise in major banking aggregates. Our liquidity for instance remains one of the highest worldwide with primary liquidity representing nearly 50% of customers deposits. The 2010 outlook remains quite favorable with continuing strong capital inflows towards the country and persisting growth of banking activity at large. 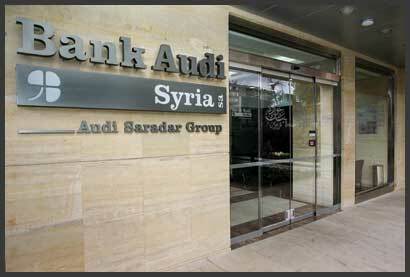 Bank Audi announced some impressive figures for 2009- 26.5 billion in total assets, rising by 30%, among others. As the largest bank in Lebanon how do you assess your strategy and what provisions do you undertake in order to achieve these figures? When talking about Bank Audi, we are talking about a holding including ten banks, two insurance companies, and two investment companies in ten countries. The Bank’s figures correspond to the consolidated position of the group, with the contribution of Lebanon still dominant representing 70% of the total in terms of assets and earnings but on a gradual decline since we started our regional expansion policy. Justifying our good performance is a very good economic environment in Lebanon and a non-recessionary environment in the region where the 30% of our business from these countries has been positive as well. Egypt, Syria, and Jordan have shown 3-4% growth in GDP which was above the IMF projections for the year. Our primary markets had better than expected performance and this was quite helpful. 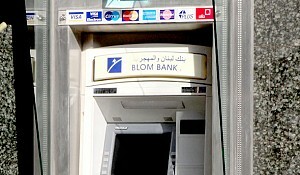 Further, the bank outperformed its immediate peers in its domestic market across several domains and the favorable economic conditions that pervaded in Lebanon in 2009 helped us achieve these figures. We have succeeded over the past ten years in implementing a comprehensive strategy in Lebanon to shift from the leading commercial bank to the number one bank in term of size and with the most universal bank profile. The business lines diversification was followed by a geographical diversification through our regional expansion policy. 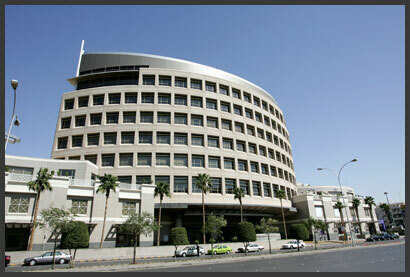 The Bank’s 3-year business targets revolve around building a regional network of more than 200 branches, managing more than US$ 40 billion in total assets and building an account franchise of close to 1 and a half million accounts, thus integrating the inner circle of the large top ten regional banks. We want to become a regional bank on a regional landscape that still lacks a full fledge well diversified regional bank at large. Are you afraid of expanding too fast or over diversifying your assets? No. 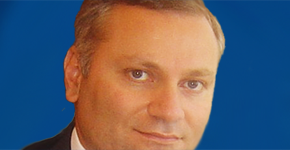 It is a managed growth and we have invested a lot in support functions. Over the past year, we increased our customer deposits by six billion dollars which is the second largest increase among banks across the MENA region. Bank Audi is a deposit-rich bank and this adds constraint in managing activity due to increased fiduciary responsibility with depositors. We actually have a low risk appetite as a deposit rich bank. In parallel, we have invested significantly in support functions more than we have invested in business development. We are pleased to say for instance that we acquired top notch resources for risk and compliance. We have restructured our risk function to support our growth and integrate it on a daily basis at all business levels while also ensuring all of the requirements in terms of governance are met as well. We have also acquired senior legal and compliance officer from one of the largest US banks who is setting the fundamentals for our compliance policy across all entities. We also maintain very comprehensive audit resources that are developing to sustain and support our growth as well. How would you define your expansion strategy? We want to be present in a big number of markets as a major regional bank . We have proven our capacity to grow organically but we have also proven our interest and aptitude for inorganic growth through our track record with acquisitions and our capability to generate quick synergies. We want to increasingly benefit from a huge cross selling potential providing the largest spectrum of products and services to its integrated regional customer base, take advantage from a fast growing intra regional trade and adequately service the millions of Arab citizens and Diasporas of the Arab MENA region. 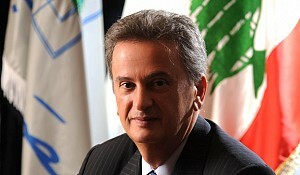 Having been able to realize an unmatched performance in the region by successfully launching over the past 3 years six new regional entities and building organically close to US$ 6 billion of assets outside its home country Lebanon gives a strong indication about the Group’s capacity to develop and service in a short term horizon the widest full fledged network in the region. The Bank is steadily growing towards its objective to shortly become the most diversified regional bank by both business lines and countries of presence. We are aware of the many challenges in our business and we are addressing them actively. At any point in time we have the capacity to quantify our strengths and weaknesses, building on our opportunities and minimizing out threats. When we are capable of doing this to the largest extent possible and also able to implement protective measures to avoid major issues in terms of probability, we optimize the chance of success. What is your finale message to our audience about Lebanon? Lebanon is today witnessing a buoyant performance unscathed by the global financial turmoil, with economic growth over the past couple of years at a two-decade record high. What is certain is that given that the Lebanese economy still has a great deal of underutilized capacities operating at only 70% of its full potential, the country has ample room to sustain high growth levels in years ahead, especially that the confidence factor is back on track. 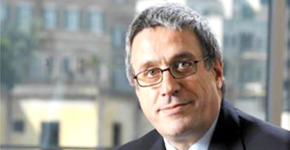 The sustainable growth scenario is very plausible, on the assumption of a continued stability in the politico-security environment, but we believe it should be accompanied by some necessary structural reforms to fundamentally contain persisting macroeconomic imbalances and thus secure a smooth transition from cyclical resilience to fundamental immunity. It is then that we can say that Lebanon and its financial sector could be a unique model of immunity serving as a viable example to a number of countries in the region, in the emerging countries arena and across the Globe at large.